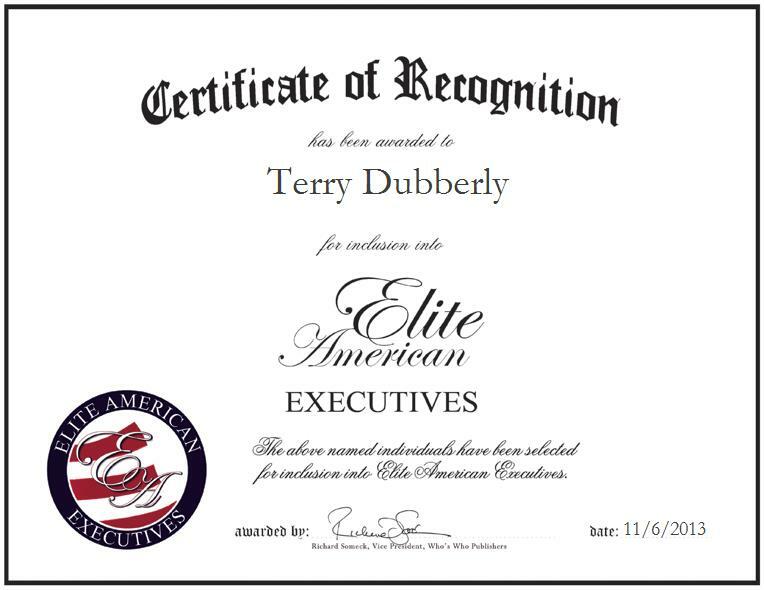 WATONGA, OK, November 6, 2013, Terry Dubberly, Executive Director of Opportunities, Inc., has been recognized be Elite American Executives for dedication, achievements and leadership in community services. Mr. Dubberly has always been a community-minded individual who gained extensive personnel, fiscal, and administrative experience in the public and private sectors. He joined Opportunities, Inc.’s staff five years ago and has become an integral part of the community action agency’s success. 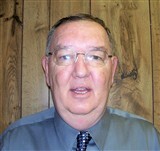 An expert in mentoring and coaching, Mr. Dubberly is responsible for helping others through social services. He also assists low-income families in attaining self-sufficiency, and alleviates poverty in his community. Prior to attaining his current position, Mr. Dubberly worked in executive positions for charitable organizations that promoted health, education, and career advancement. His vast experience has enabled him to develop and implement various education and training programs that directly impacted students in his community and helped them graduate. These programs also elevated the community’s economic status and social well-being of its inhabitants. He attributes all the success he has experienced throughout his career to creating his own luck and to his hard work. In the coming years, Mr. Dubberly hopes to start a nonprofit organization and wants to go further with it.